In an Australian first, seven of NSW's leading regional cities - Albury, Armidale, Bathurst, Dubbo, Orange, Tamworth and Wagga Wagga - have united to form the Evocities. 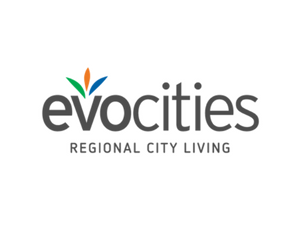 Living in an Evocity means less time commuting, working and stressing, and more time for you and your family to enjoy NSW's beautiful natural surrounds. Located in the Central West region of NSW, just a few short hours from Sydney, Bathurst offers all the conveniences and facilities of a metropolitan city with the charm of a country town. Bathurst enjoys all four seasons in their colourful glory, with a host of seasonal events to ensure you make the most of the city whatever the weather may be. Home to over 40,000 people, Bathurst is an educational and economic centre with a diverse, growing economy. Bathurst is also home to a burgeoning tech scene and is fast becoming the city of choice for innovative entrepreneurs with start-up incubator and co-working space Upstairs as well as digital hub Gunther’s Lane. Click here to continue reading this blog.